How will this digital marketing agency guide help me and my business? 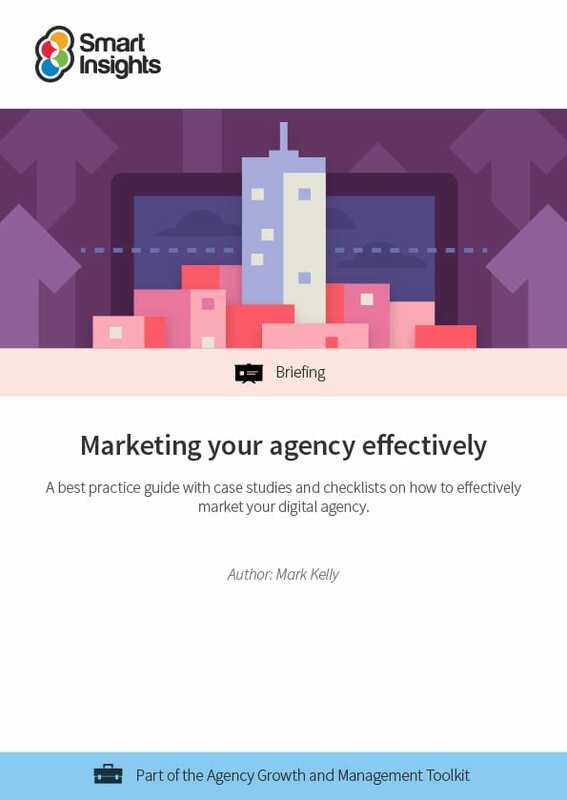 This is a best practice guide specifically written for agencies, by agency marketing expert Mark Kelly, on how to promote services to prospective clients. Using his experience of working with dozens of agencies over the years, coupled with unrivalled insight into how the best agencies work, Mark Kelly has produced this member resource to helo marketing agencies secure ongoing, relevant business enquiries. 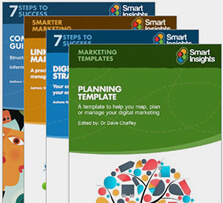 Much of the guide forms a checklist that can be reviewed on a regular basis so that marketing agencies can ensure they are marketing themselves effectively. 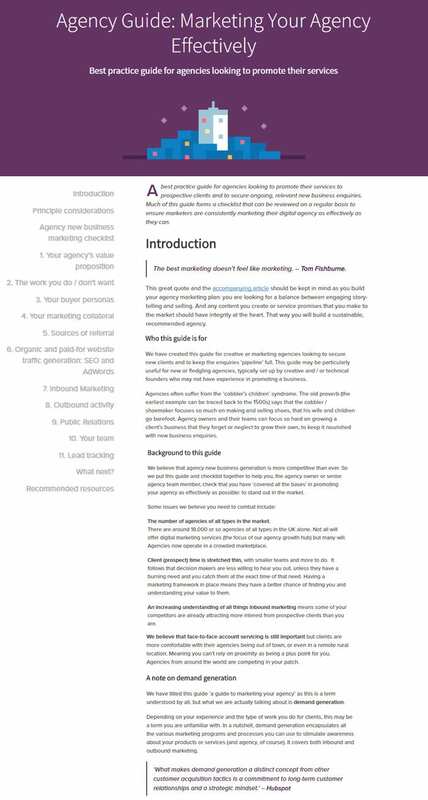 We have created this guide for creative or marketing agencies looking to secure new clients and to keep the enquiries ‘pipeline’ full. This guide may be particularly useful for new or fledgling agencies, typically set up by creative and / or technical founders who may not have experience in promoting a business. Agencies often suffer from the ‘cobbler’s children’ syndrome. The old proverb (the earliest example can be traced back to the 1500s) says that the cobbler / shoemaker focuses so much on making and selling shoes, that his wife and children go barefoot. Agency owners and their teams can focus so hard on growing a client’s business that they forget or neglect to grow their own, to keep it nourished with new business enquiries.